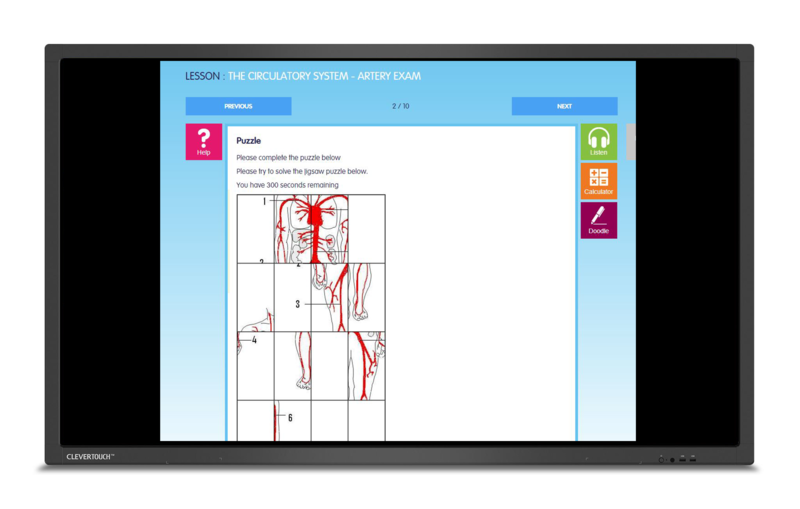 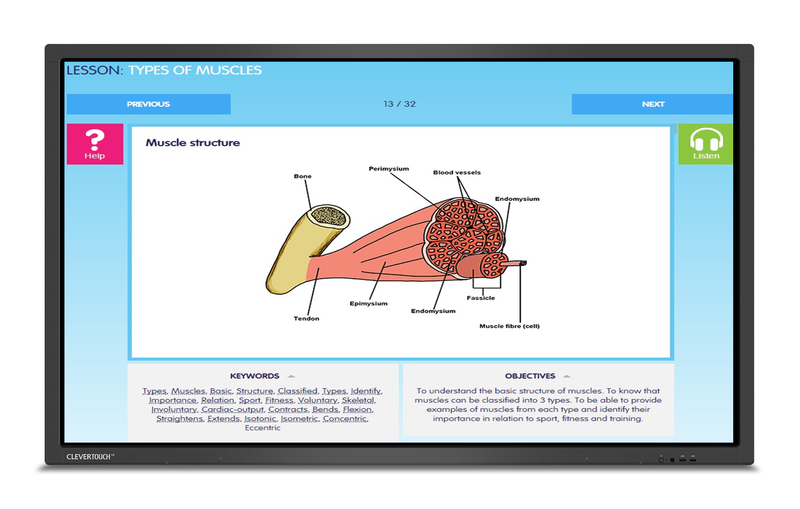 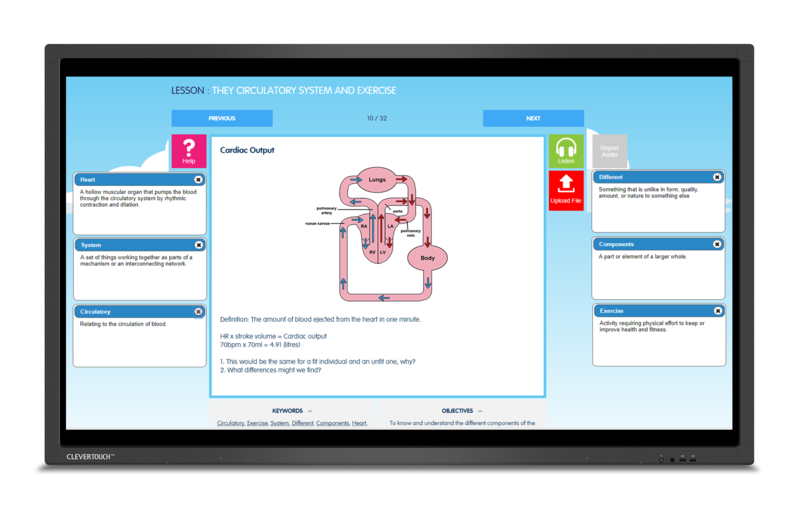 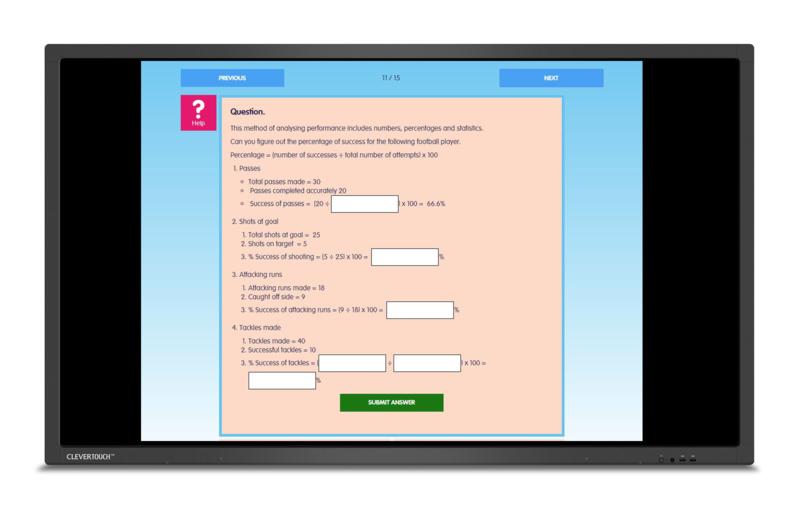 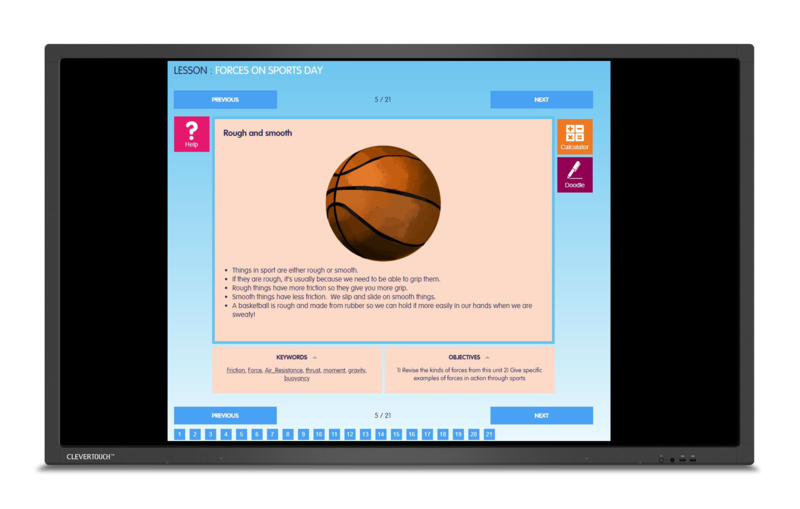 Within our Physical Education content there is an extensive range of resources, lessons, quizzes, exams, mock exams , revision tasks, and actually practical ideas for your students to complete to increase their knowledge and understanding of the subject. 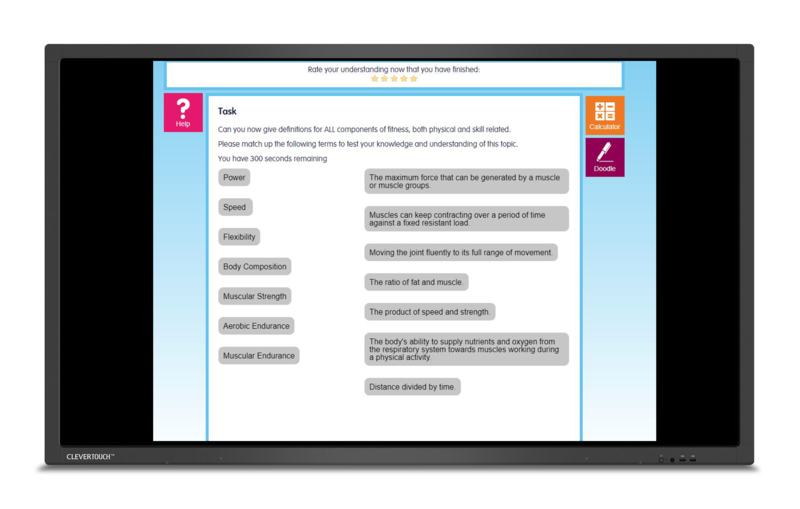 BMR - requires students to have kept a food diary and to comment on this. 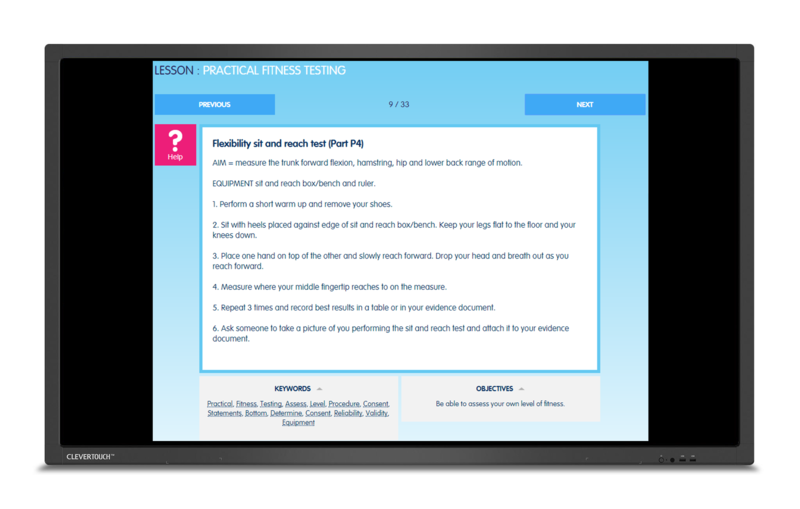 How can we maintain fitness?